You need to walk the dog. You know you need to walk the dog. You may not know that many problems in dogs are caused by a lack of physical and mental exercise. 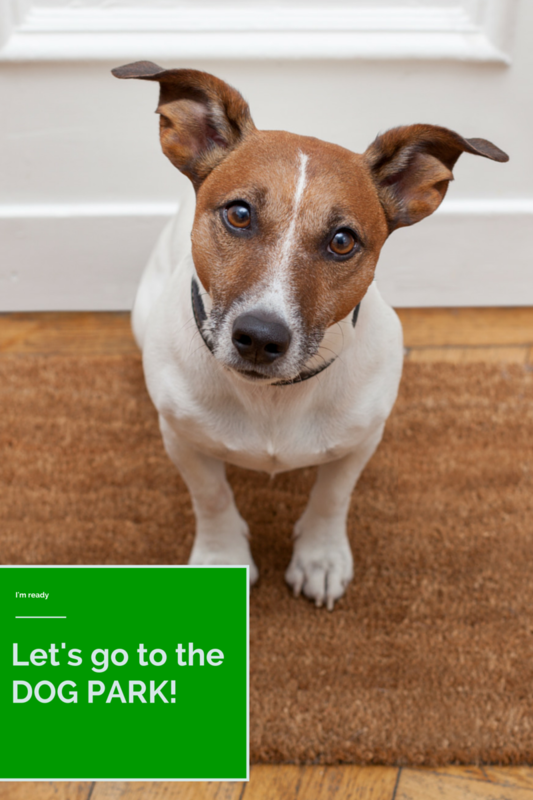 There a few more benefits to walking your dog in addition to having a poop free environment. Think about how much better we feel when get out-of-doors for a little activity and fresh air. I know your dog looks adorably domestic in his new sweater, but the fact is that dogs that spend too time alone napping on couches and eating food from bowls-no hunting or scavenging required, become bored, lonely and fat. They have excess energy and no way to get rid of it, so it’s not surprising that they often come up with activities on their own. Have you ever come home to find bits and pieces of your most prized treasures strewn across your living room? Dogs were born to lead active lives. They’ve worked alongside people for thousands of years, hunting game, herding and protecting livestock, and controlling vermin. The Denver area offers some pretty nice alternative to just taking the spin around the usual block or two. To keep your dog happy, healthy and out of trouble, you’ll need to find ways to exercise her brain and body. If she enjoys the company of other dogs, a visit to your local dog park can greatly enrich her life. Your dog can zoom around off-leash to her heart’s content, investigate new smells, wrestle with her dog buddies and fetch toys until she happily collapses. Many dogs are so mentally and physically exhausted by a trip to the dog park that they snooze for hours afterwards. Dogs are like us, highly social animals, and many enjoy spending time with their own species. At the dog park, your dog gets practice reading a variety of other dogs’ body language and using her own communication skills, and she gets used to meeting unfamiliar dogs on a frequent basis. These valuable experiences can help guard against the development of fear and aggression problems around other dogs. Your dog isn’t the only one who can enjoy a dog park. You can too. If you and your dog are dog park regulars, share your tips, information and feedback.